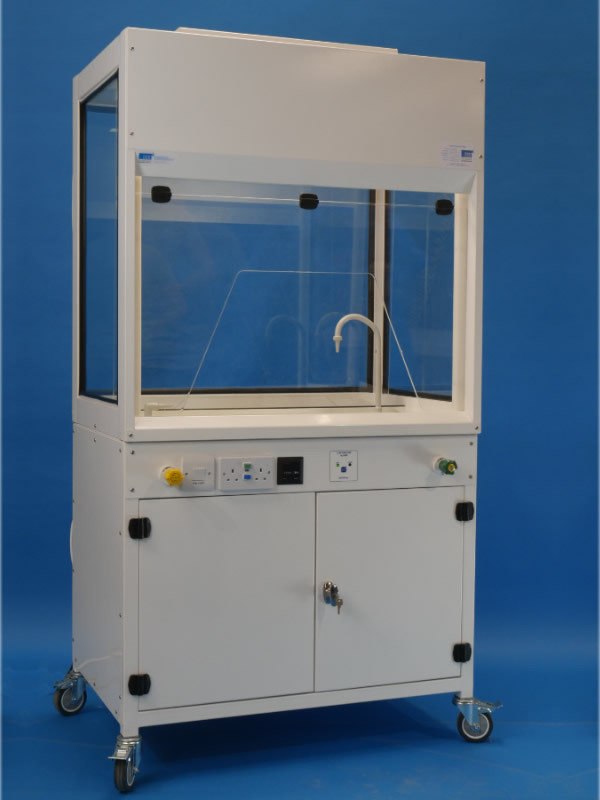 The fume cupboard is a stand alone solution complete with its own integral fan and filter system, the standard fume cupboard is mobile and can be easily moved from room to room, it offers glazing on all sides for all round viewing. 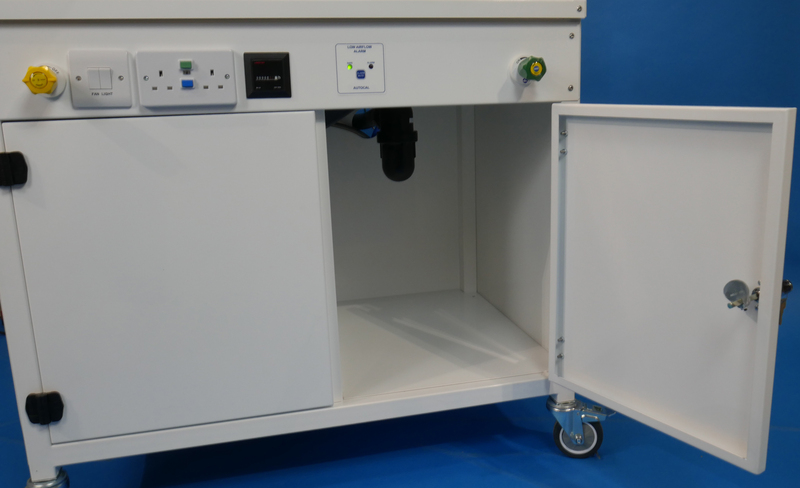 The fume cupboard can be fitted into a fixed position if preferred. 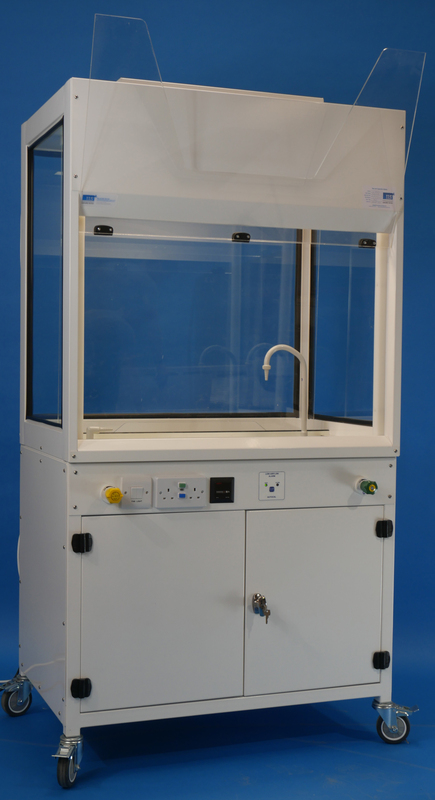 The fume cupboard offers teaching staff and students a safe, practical and economical solution to practical sciences. 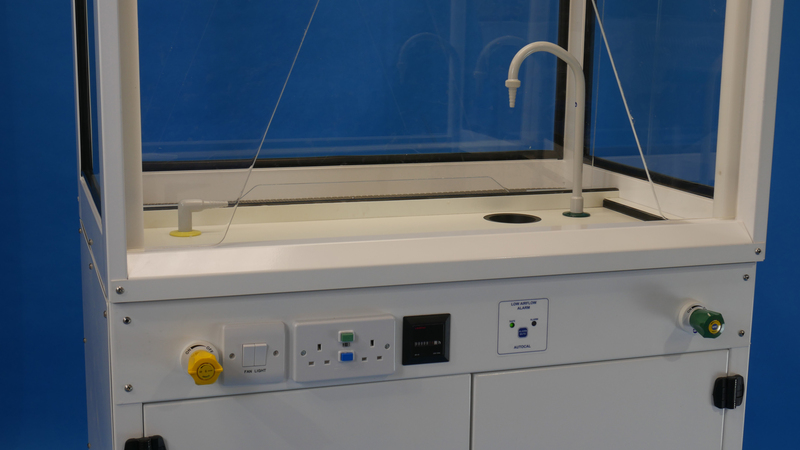 Category: Educational Fume Cupboards. 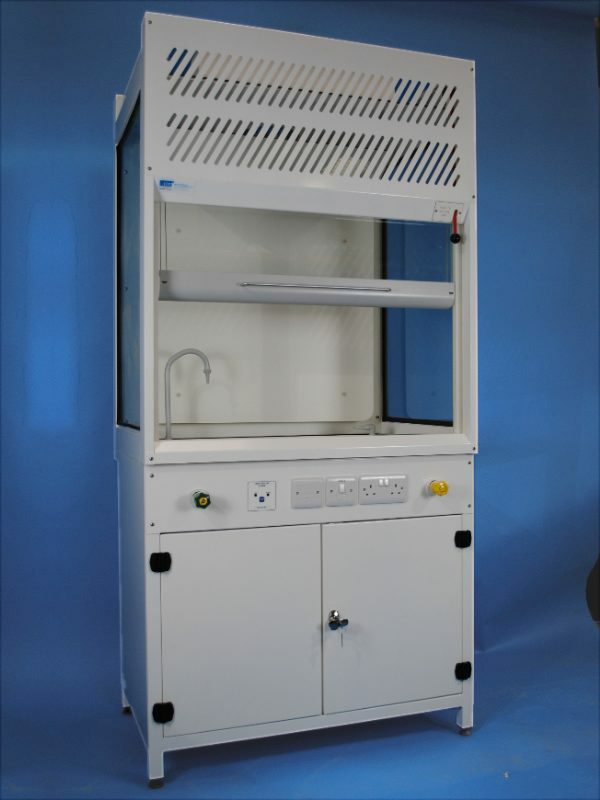 Tags: centurion fume cabinet, ductless fume cabinets, educational fume cupboards. 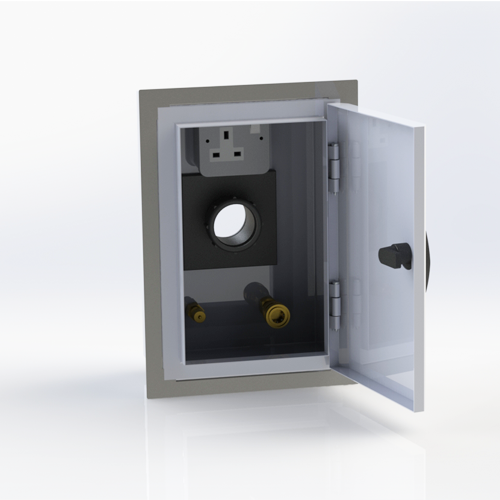 Circular slimline LED low energy light fitting. 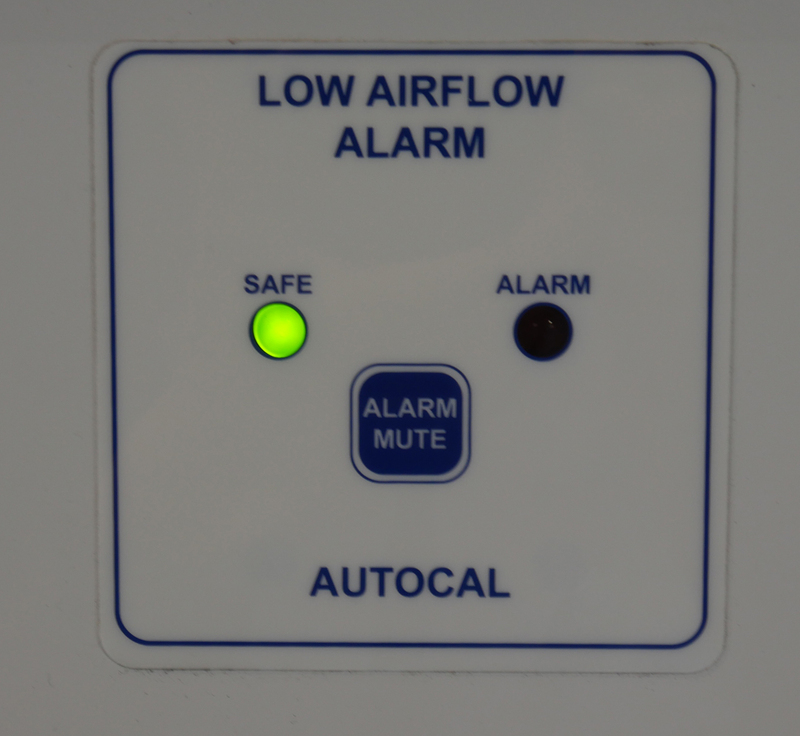 Fill in the form to receive more information regarding our ductless fume cupboards.